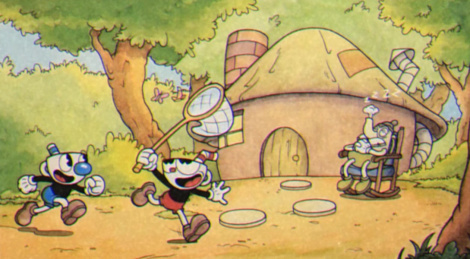 Our First 10 Minutes format is back for Cuphead on PC in its gog.com version, as our good friends over there were kind enough to send us a code. Davton will be in charge of the Xbox One coverage as soon as possible and then you'll see some skills on action. Until then, enjoy the very beginning of this challenging adventure. A game not for casul tools. Not really. There's an easier difficulty mode for bosses, but not for the run & gun levels. "The media could not be loaded, either because the server or network failed or because the format is not supported." Can't stream the vids, only here. At other posts the vids are "streamable"
We have less storage space for our files so it's bound to happen more often now. The Cuphead videos should be fixed soon. Bought this last night. One game from E3 that really did stand out.